Krzysztof Piatek admits it feels like a fairy tale playing for AC Milan and claimed he would work hard to earn the Number 9 jersey. The striker completed his transfer from Genoa for €35m plus bonuses this week and is already in the squad for tomorrow night’s big match against Napoli. 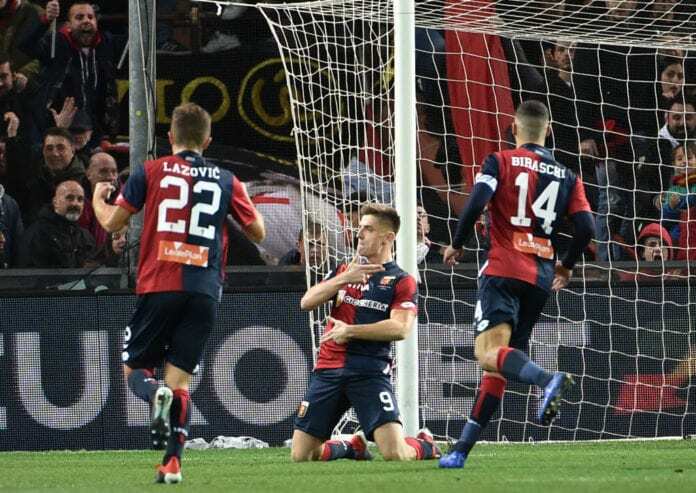 Piatek scored 13 Serie A goals for Genoa and moved on after just six months, but had also received a proposal from West Ham United. “Milanello is amazing! I have joined a big club. I want to make my dreams come true, develop myself and make the next steps in my career. “I have no doubt that I made a very good decision. 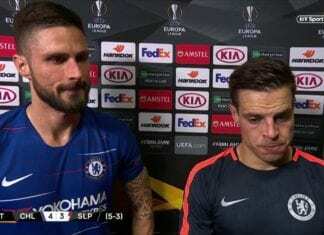 It’s like a fairy tale,” he told Polish site Przeglad Sportowy and cited on Football Italia. “I was in shock when I saw the facilities. Everything is at the highest level here. There are six pitches, two heated, one artificial, two gyms, kitchen, dining room, each player has his own room. Amazing place. Every situation and every day provide new impressions. “Coming to Genoa, I had no right to assume that I would leave the club in the winter. There is an offer that cannot be refused, with all parties happy. A great prospect of development has opened up for me. Nobody wanted to block it or slow it down. “You can’t turn down a club like Milan. I didn’t come here to sit on the bench and pick up a salary, either. I have this opportunity to join a legendary club and I want to use it. “The first Milan offer came two weeks ago and I didn’t hesitate. It was a win-win situation, a big transfer fee for Genoa and a dream come true for me. “West Ham also made a big offer, but Genoa turned it down, as they have a very good relationship with Milan and wanted to give them the priority. “I had no doubts on who I preferred, as I was determined to join Milan. With all due respect to West Ham, Milan are a much bigger club. Everything will happen today. Piątek shirts are already available at Milan store so we can expect announcements around midday.